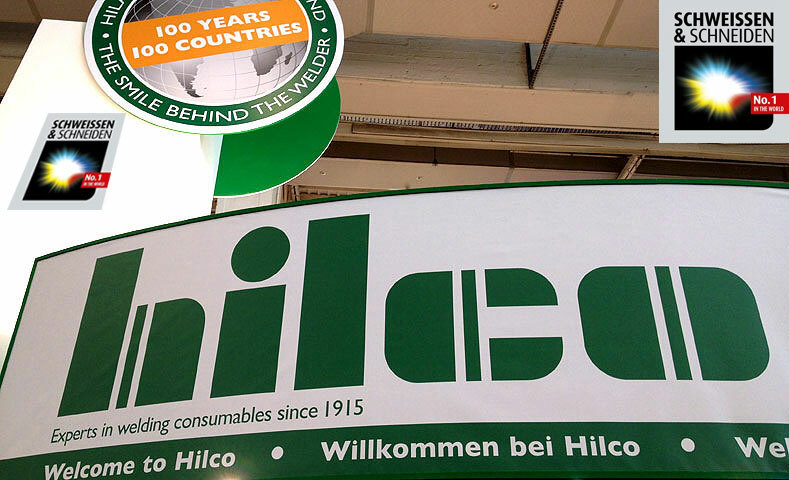 Beginning from January 2019 Hilco Armenia became authorized partner famous Italian company GIASCO. 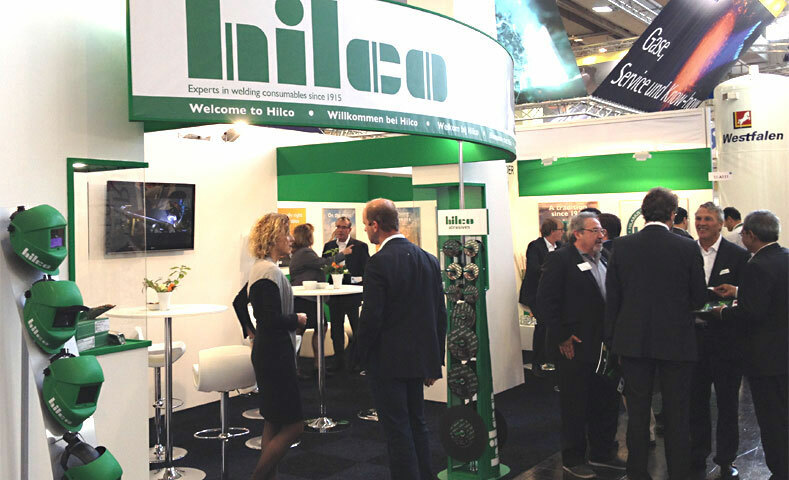 Today HILCO gives an opportunity to its Armenian partners to get Giasco products. 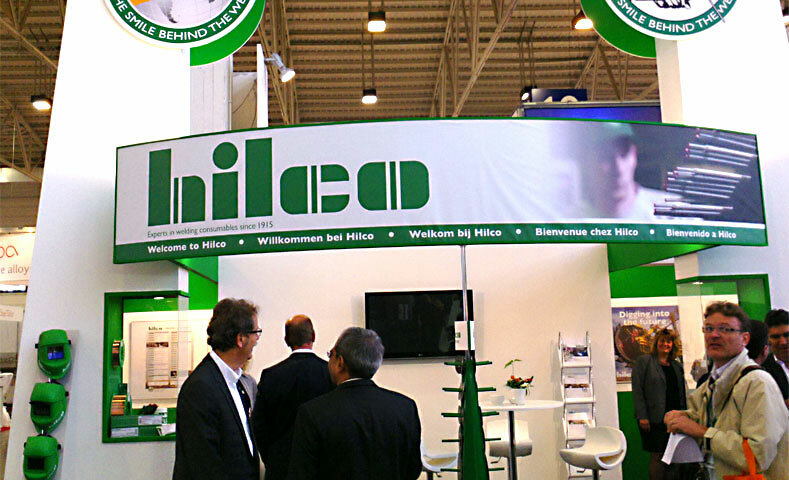 Beginning from December 2016 Hilco Armenia became authorized partner famous Germany company BOSCH. 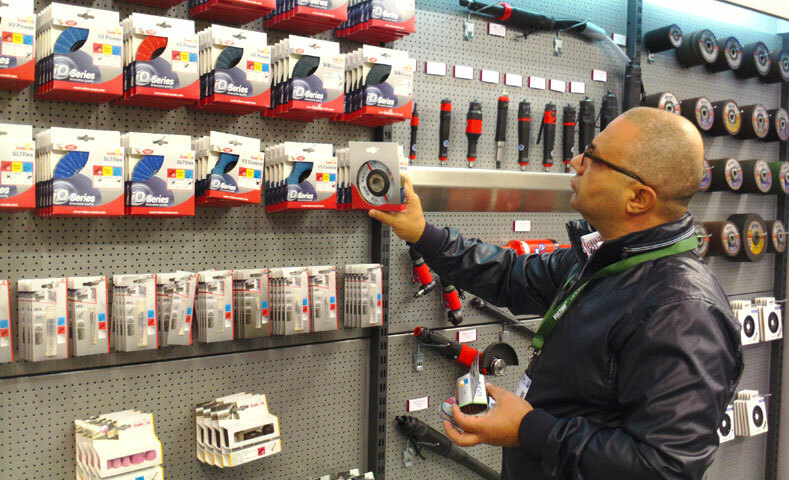 Today HILCO gives an opportunity to its Armenian partners to get famous Bosch products. 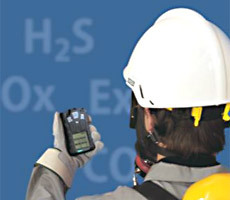 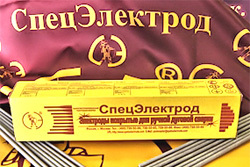 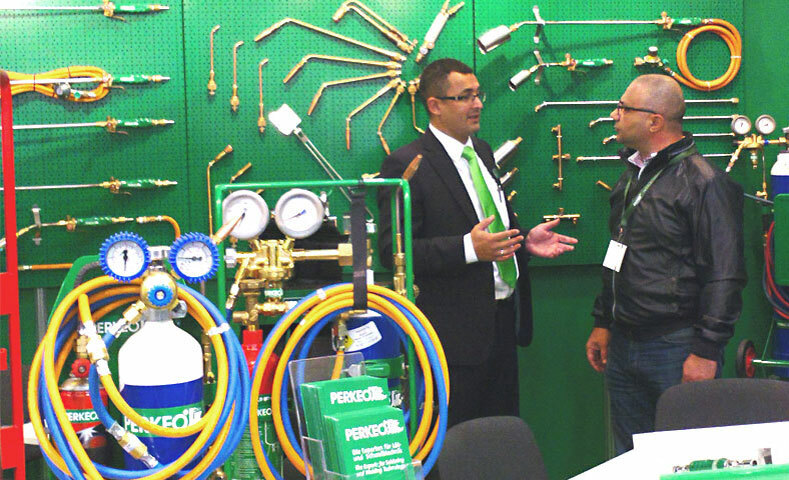 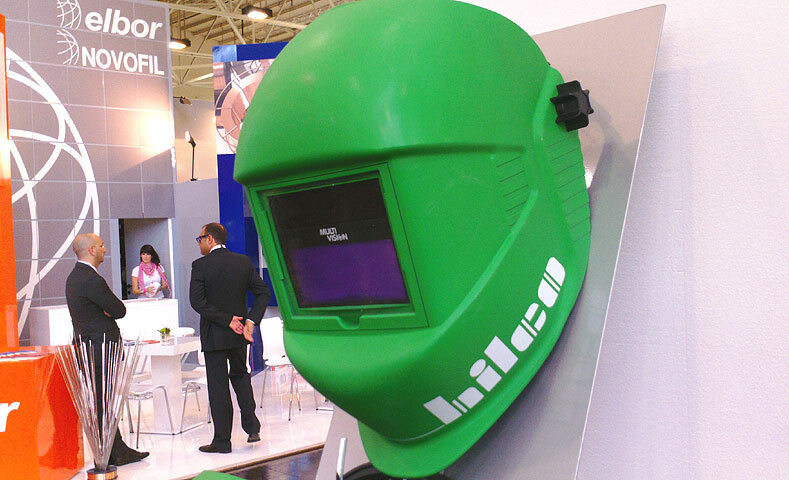 Beginning from April 2015 Hilco Armenia became Exclusive Representative of SPETSELECTRODE, one of the leading Russian industrial enterprises specialising in the field of development, manufacturing and delivering of coated metal electrodes for welding and depositing as well as of base technological equipment for production of electrode. 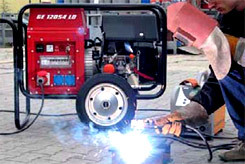 Our electrodes are of various destination: for welding of mild and alloyed steels, heat resistant, corrosion resistant, creep resistant high alloyed steels; copper and nickel alloys, cast irons; for manufacturing and repairing deposition. 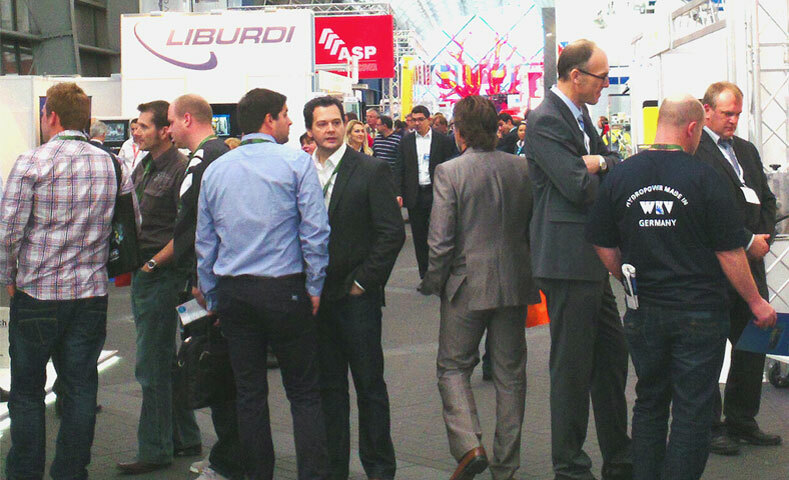 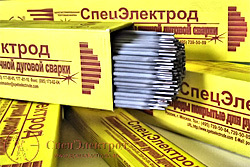 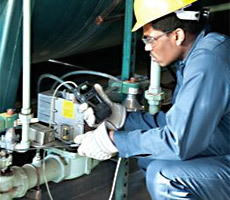 There is not a branch of industry which does not used electrodes of our Company. 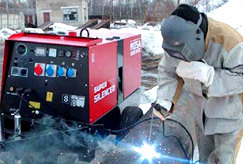 The innovation potential of the SPETSELECTRODE organised by leading specialists of Moscow experimental welding factory, is based on the more than half age experience of specialising in the field of everything connected with welding electrodes. 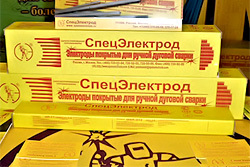 These are: investigation and development of electrodes of various destination, equipment and devices for their manufacturing using in different branches of industry, commercial delivery of electrodes to numerous consumers. 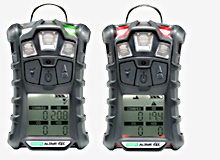 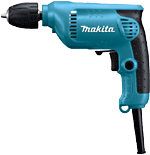 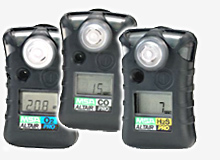 Beginning from December 2013 Hilco Armenia got the right to represent famous Japan company Makita. 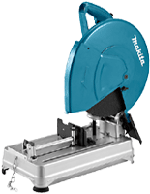 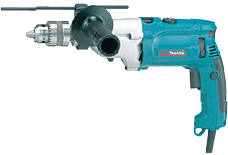 Today HILCO gives an opportunity to its Armenian partners to get famous Makita products. 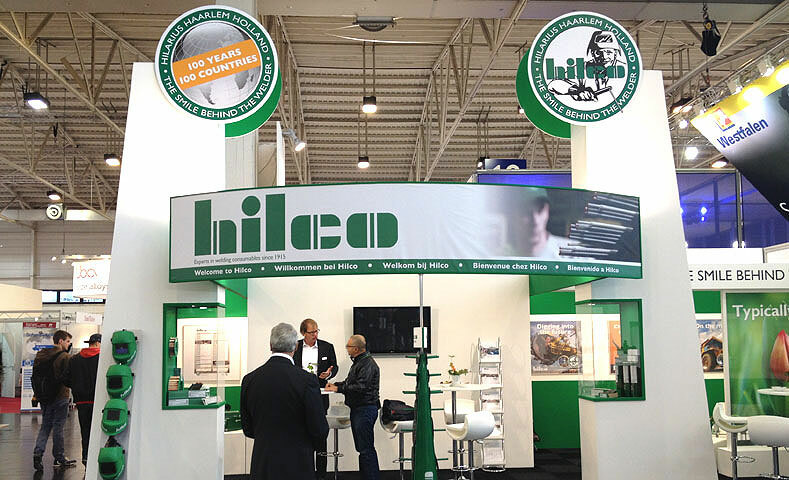 Beginning from 2013 March "HILCO Armenia" got the exclusive right to represent famous company MSA (USA). 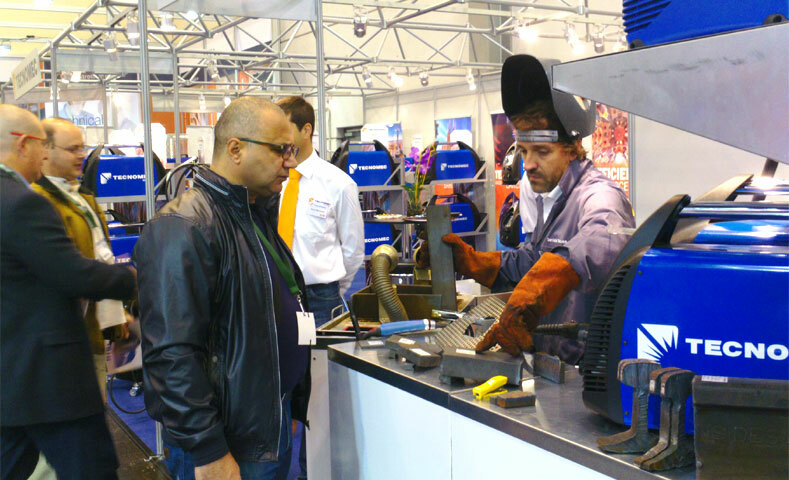 Today "HILCO Armenia" gives an opportunity to its Armenian partners to get famous MSA products: accessories & equipment for mining safety. 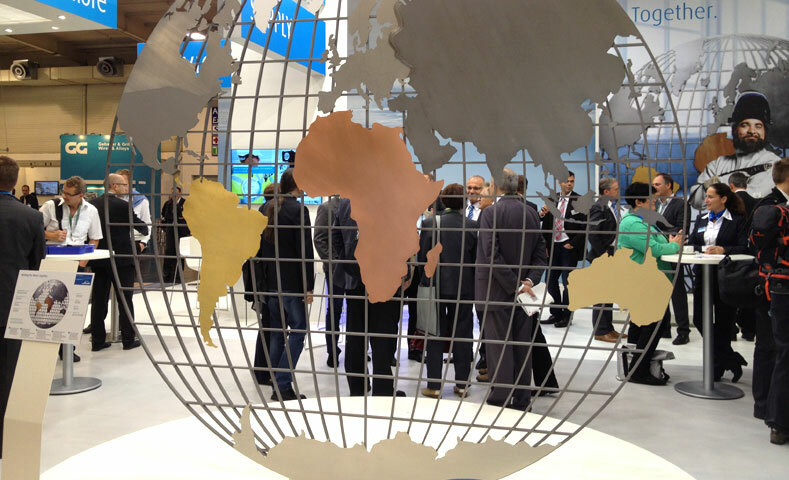 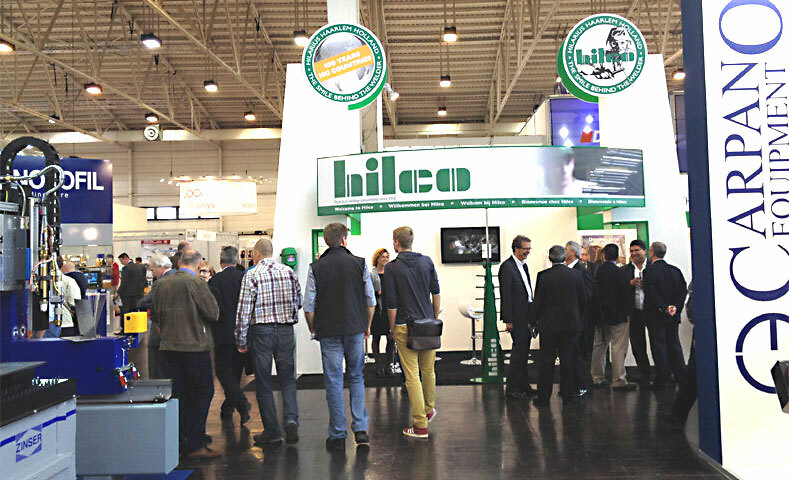 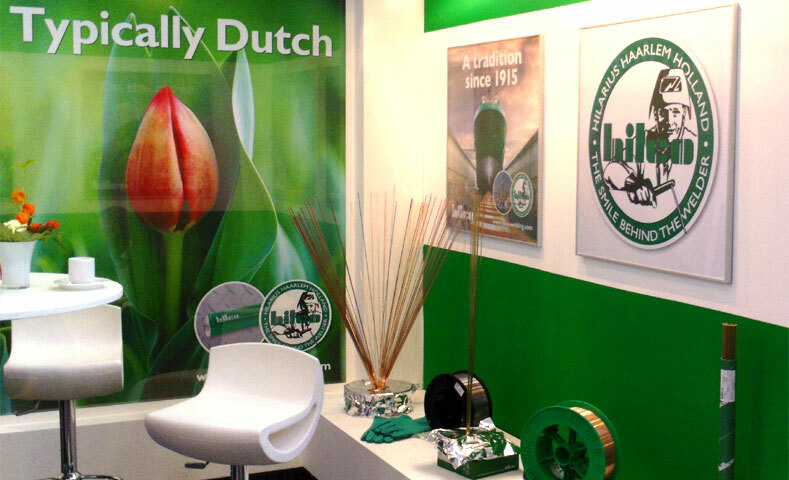 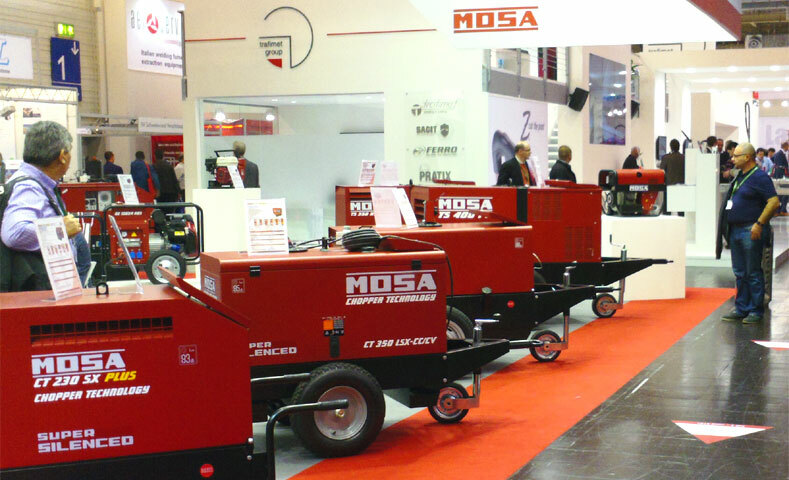 In October, 2011 Hilco has signed a contract with MOSA, famous Italian company producing generator sets, welding generators and lightening towers. 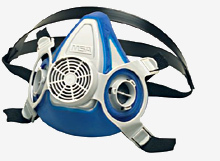 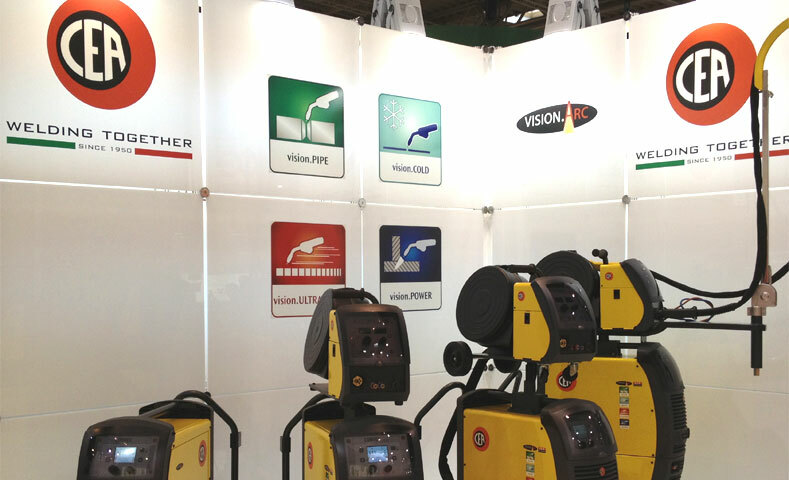 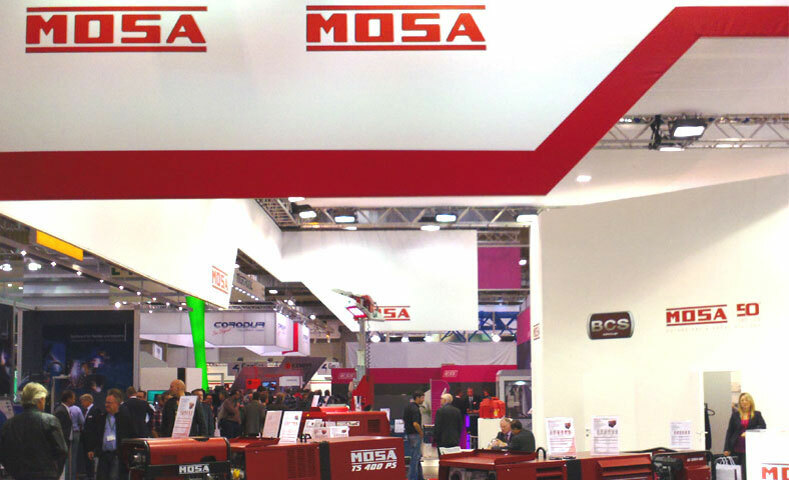 MOSA, founded in 1963 and incorporated in BCS S.p.A. in 1997, is specialized in the production of high quality, professional engine driven welders and generating sets. 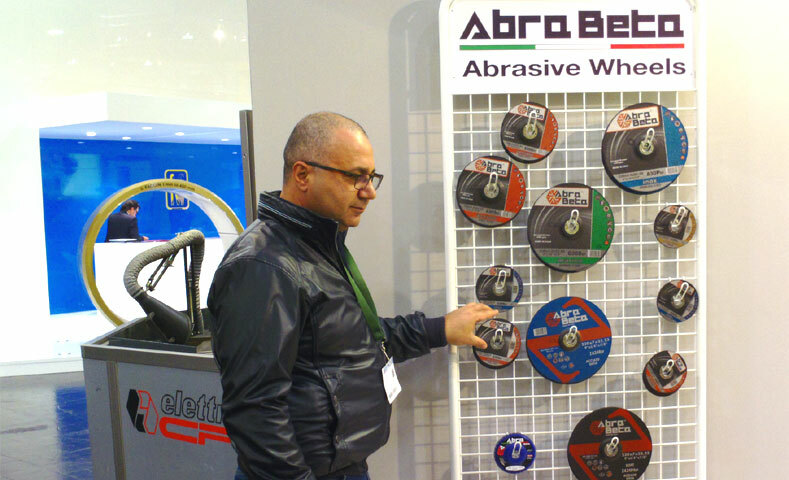 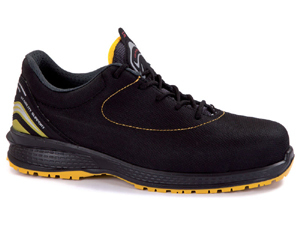 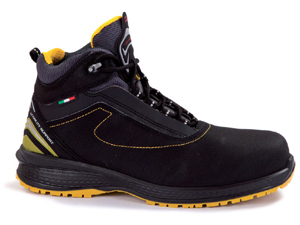 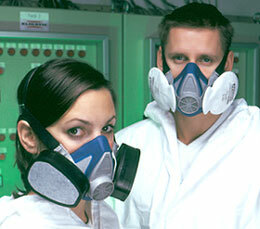 The company has its headquarters and manufacturing facilities in Cusago, a suburb of Milan, Italy. 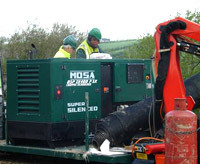 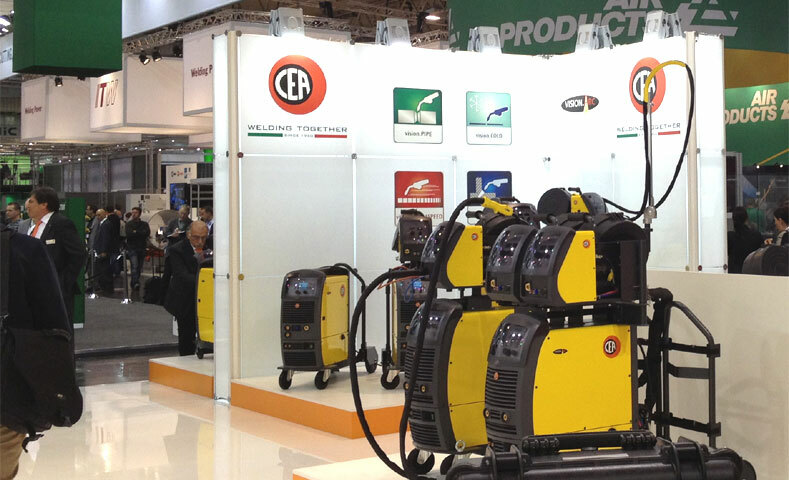 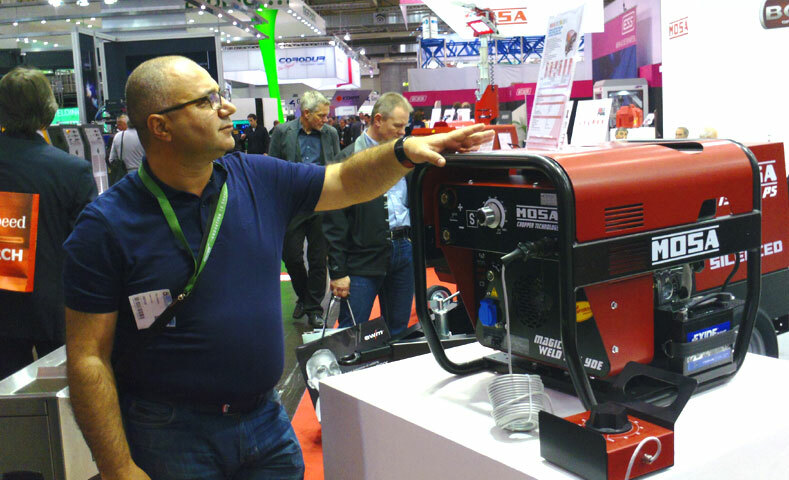 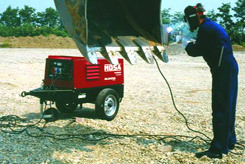 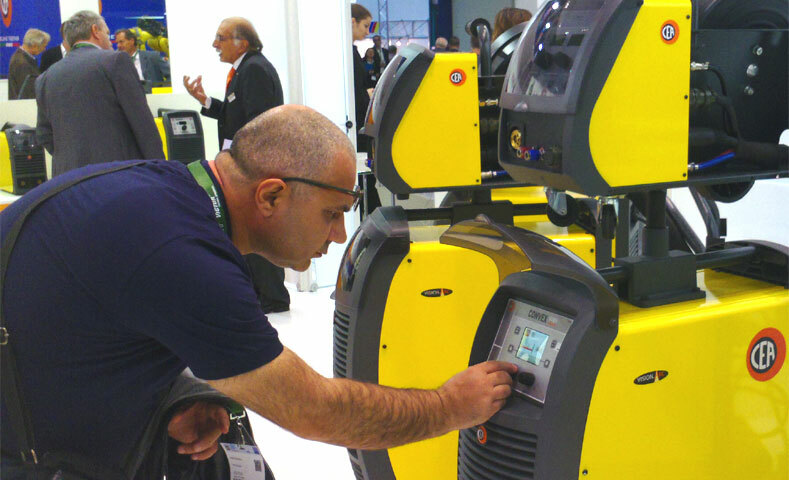 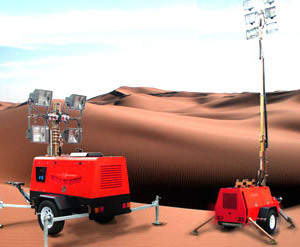 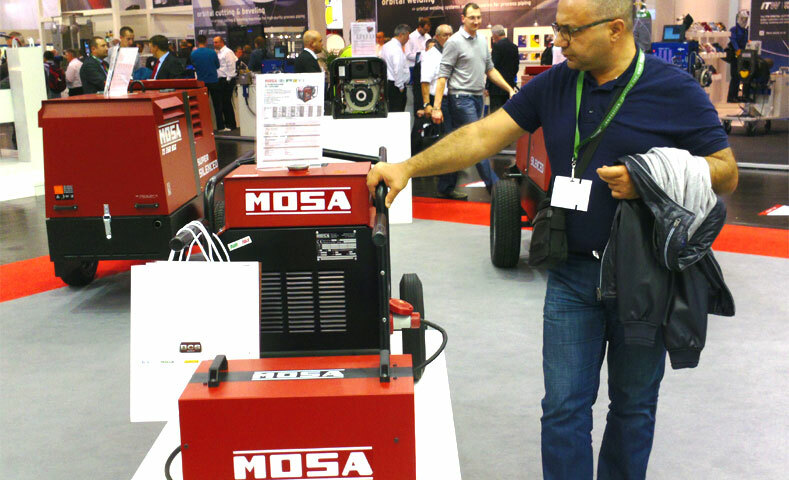 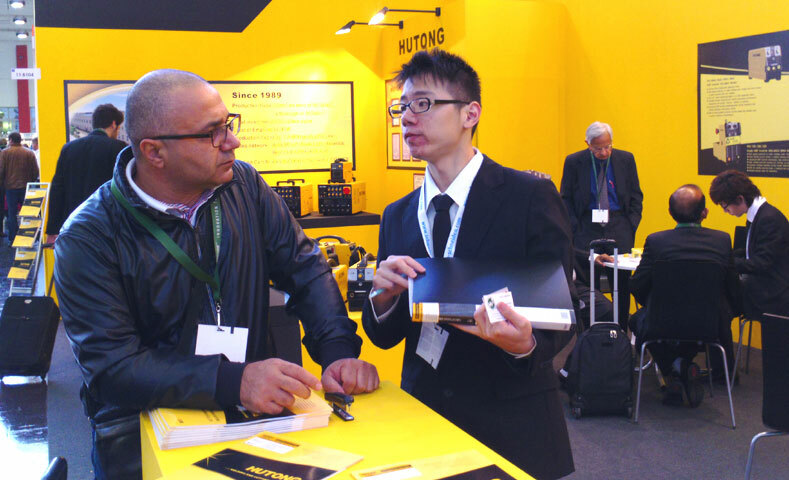 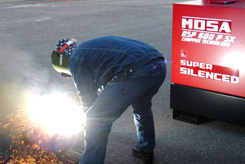 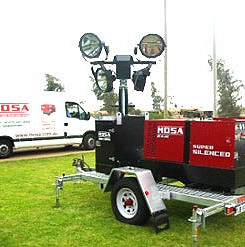 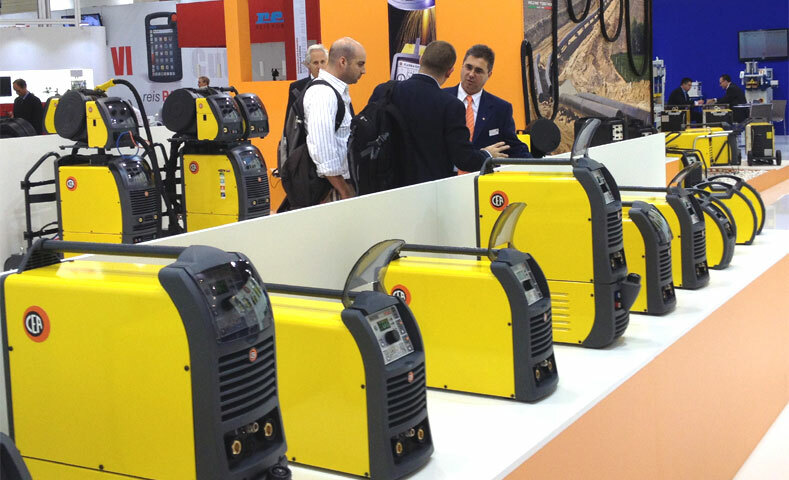 Over the years MOSA has supplied several hundred thousand engine driven welders and generators to customers all over the world and the name MOSA has become synonymous with quality and reliability. 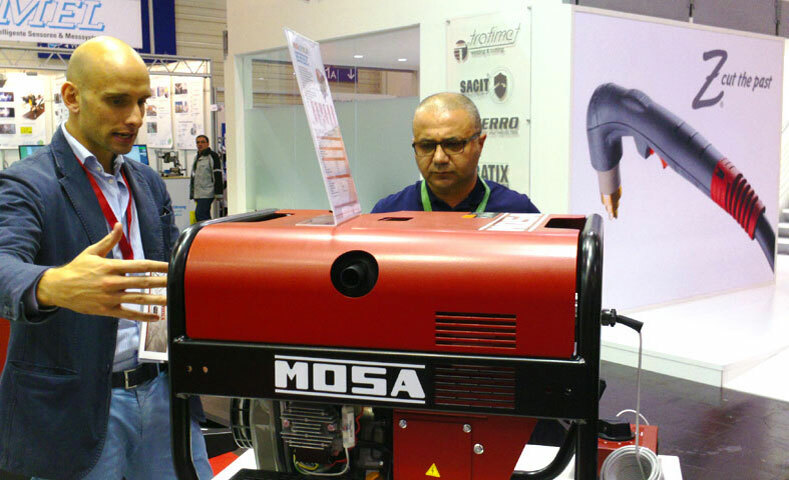 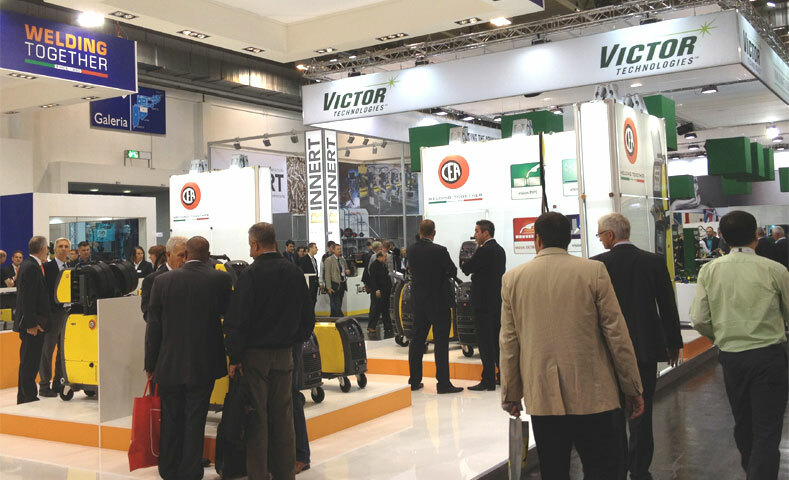 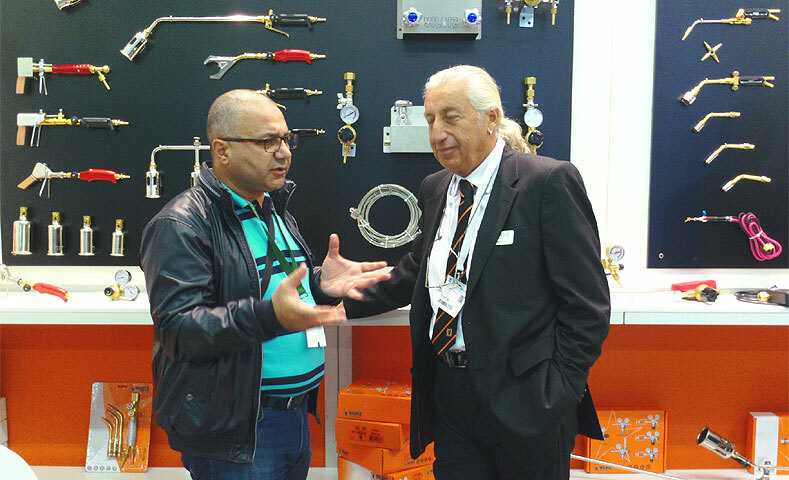 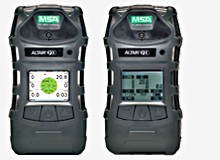 Hilco will present MOSA exclusively in Armenia.